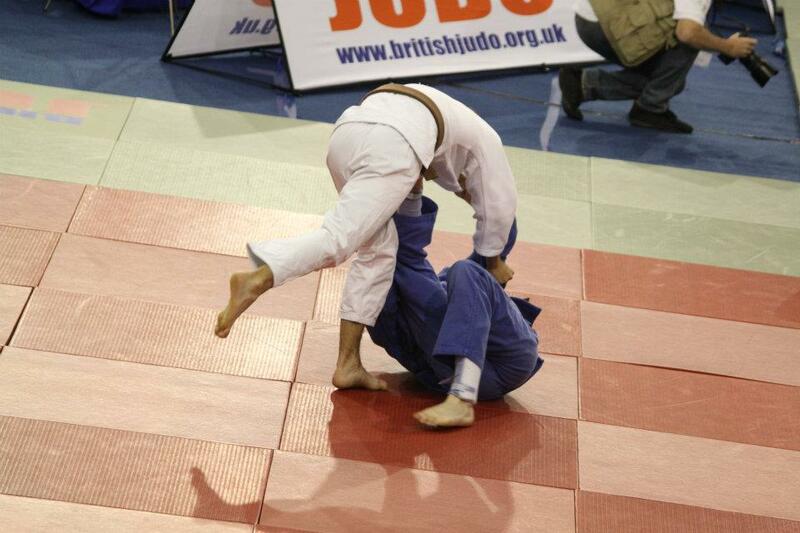 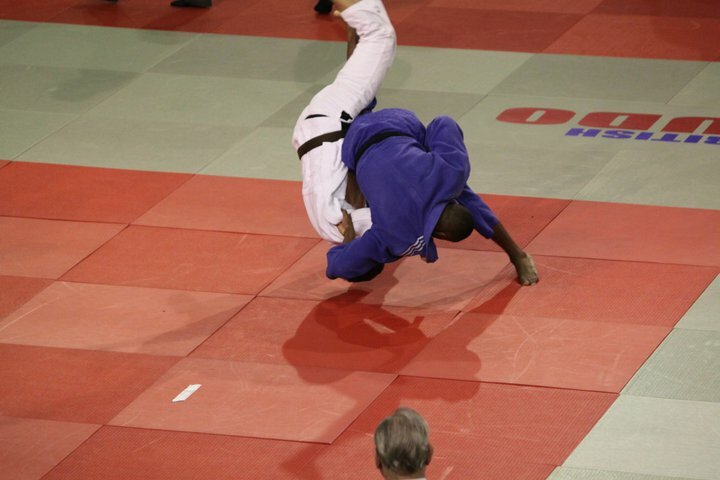 Judo is a modern day Olympic sport. Judoka are among the fittest of athletes. 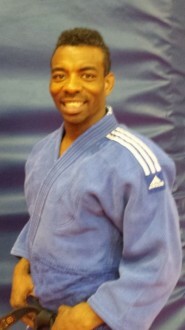 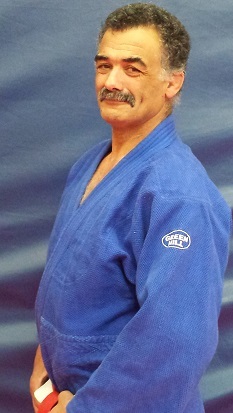 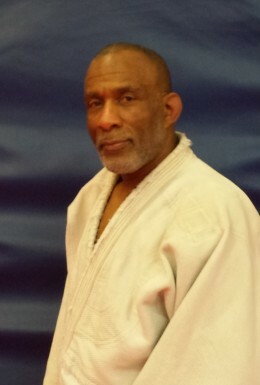 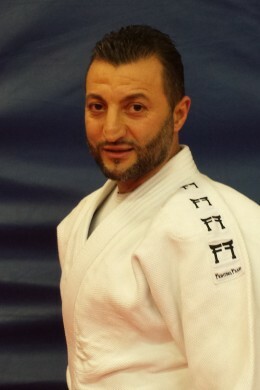 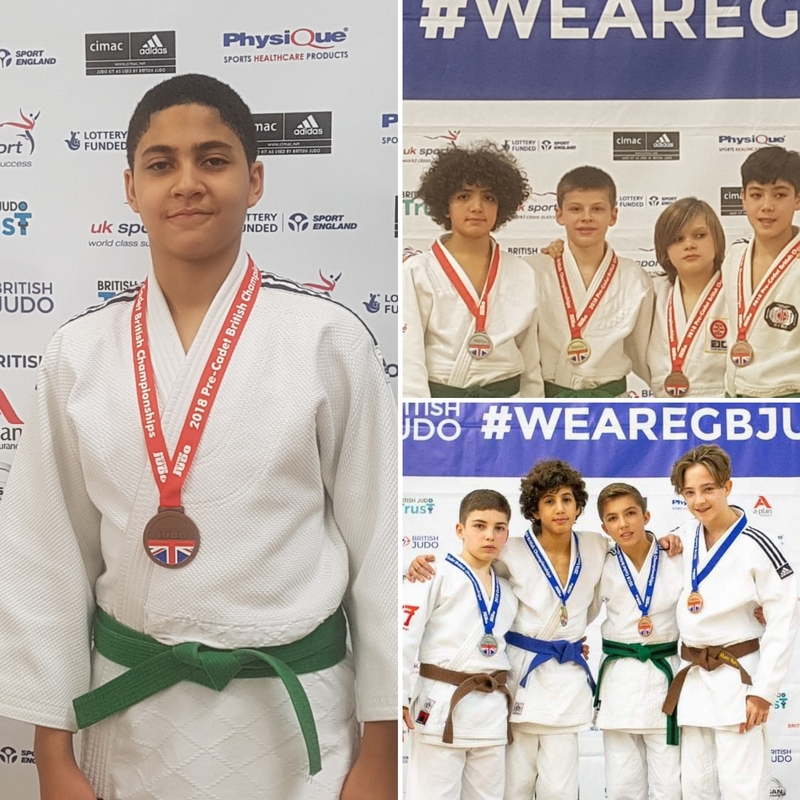 The fitness regime of a typical international judoka include strength and conditioning through weight training and high level repetition of complex techniques. Explosive power and dynamic workouts increase motor skills to improve speed, agility and quickness.